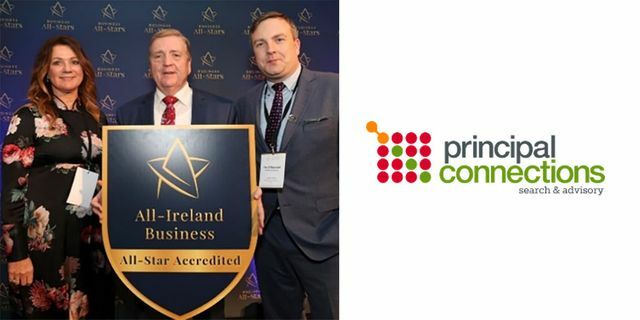 Principal Connections, Ireland’s leading executive recruitment firm was proud to be awarded with the vastly coveted All-Ireland Business All-Star accreditation at Croke Park on Wednesday last, 12th of December. The All-Star accreditation is an independently verified standard mark for indigenous businesses based on rigorous selection criteria including - performance, trust and customer centricity. 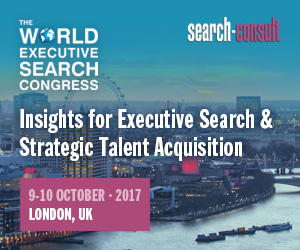 Principal Connections is Ireland’s leading executive recruitment firm and the Irish arm of Agilium Worldwide Executive Search Group with 55 offices in 30 countries. For further information on Principal Connections please visit www.principalconnections.ie. Congratulations to Principal Connections on successfully becoming an accredited #businessallstar.